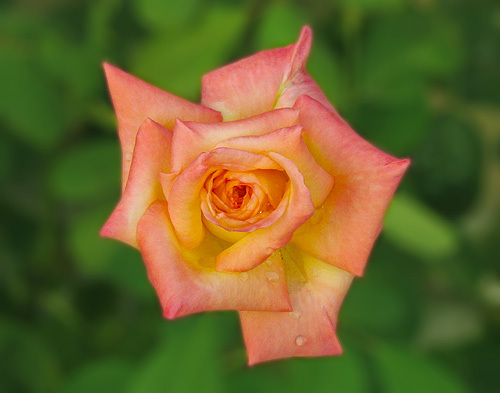 Isn’t this a lovely, irenic rose? It comes to you from our backyard, and it’s something for everyone to meditate on for the next couple of hours. Relax. Take deep breaths. Lose yourself in the depths of the rose. Relax some more. Soon, grasshopper, you will be ready for tonight’s debate.